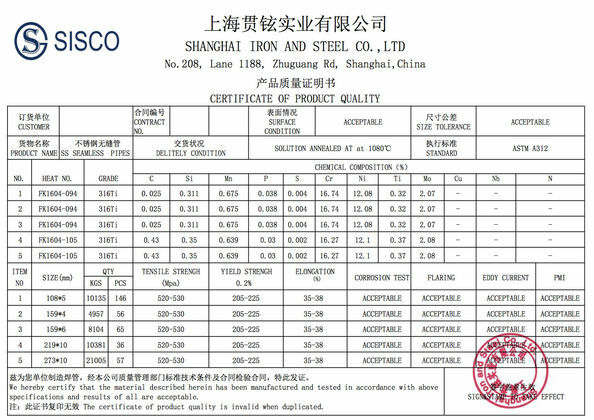 SISCO Group focuses on business of stainless steel, alloy steel, carbon steel products with a variety of pipe, tube, plate, sheet, coil,round bars, profiled bars, beam, structural steel, wire, etc. domestic and abroad. SISCO group has four investors who are manufacturers, 1 warehouse and one trading company which is in charge of importing&exporting business. 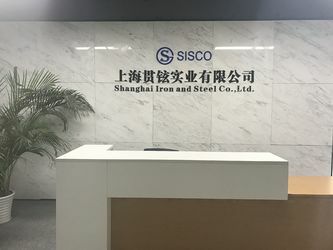 Based in Yangtze River Delta around Shanghai,served for nation wide, communicated with all over the world, has been growing and distinguishing in the steel exporting sector. SISCO group has most variety of products which are applied in many industries ranging from petroleum&gas pipeline, water pipeline, construction & building, ship, chemical, automotive,engineering,food,paper mill, kitchen and washroom, electronic, hardware, medical and health-care and public facilities,etc. 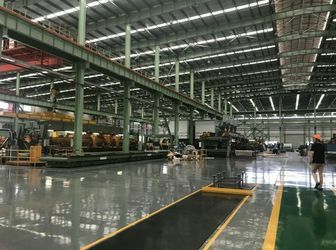 Equip with domestic & international advance technology, production and inspection facilities, our factory is strictly following up ISO quality management system and international standard & regulation under the leadership of professional engineers and production team. 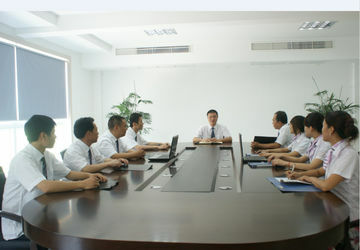 Our company carries out global business development policy, proactively and stably. With excellent product quality and reputable service, we have set up exporting relations with more than 30 countries and areas such as USA,Brazil, Germany, UK, Arab, Japan, Korea, Malaysia and Russia,etc. 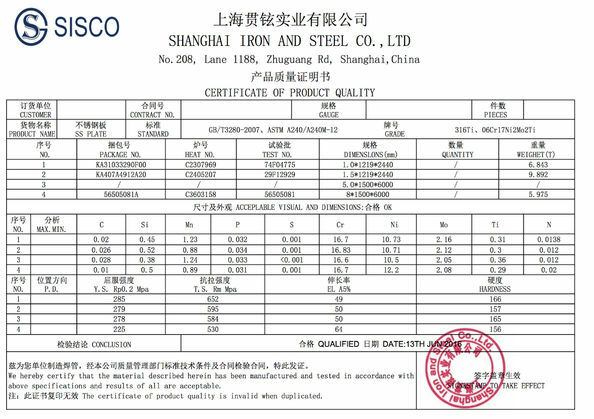 SISCO Group always insist on the principle of Credit-Based , Customer First , High Quality , High efficiency , pursuing 100% customer satisfaction. in 2006, Fuding Huacheng Stainless Steel Tube Co.,Ltd. 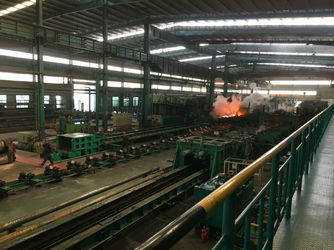 and Zhejiang Guanyu Steel Tube Co.,Ltd. established.producing stainless steel pipe and tube. We are proffessional on our products! Assuring Quality, Valuing Reputation, Abiding by Contract and Optimizing service, integrity, professional, efficiency and through service is our principle. Since its establishment, the company has provided high quality service for nearly ten thousand customers from home and abroad.